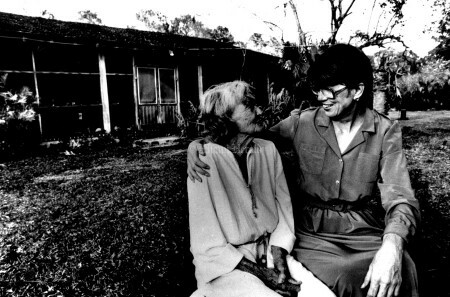 Janet Reno was born in Miami but destined for the national stage. 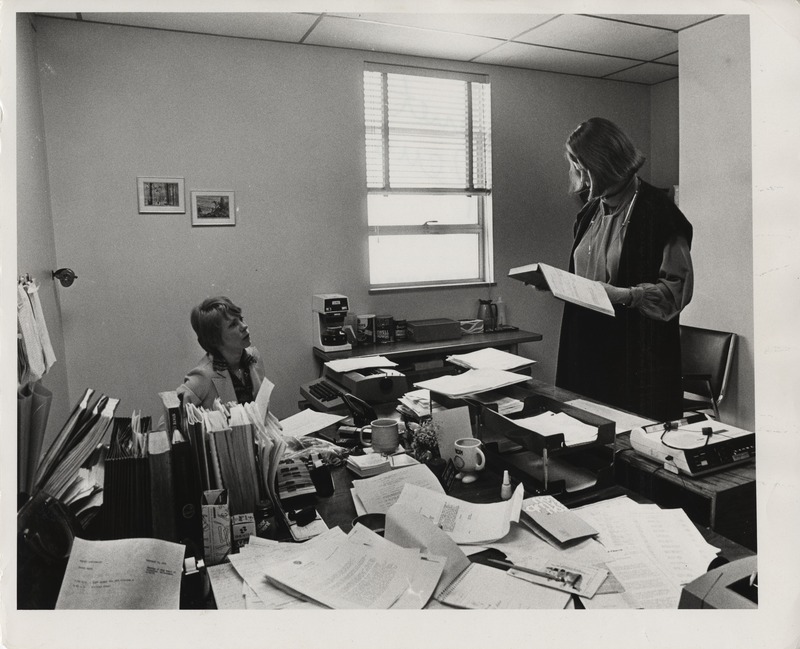 The child of two journalists, she distinguished herself early, graduating from Harvard Law School in 1963, one of 16 women among more than 500 men. She became the state attorney for what was then called Dade County in 1978 at age 39, running an office of 500 people. But it was her stint as the country’s first female U.S. attorney general – she served under President Bill Clinton starting in 1993 – that brought her the most public scrutiny. 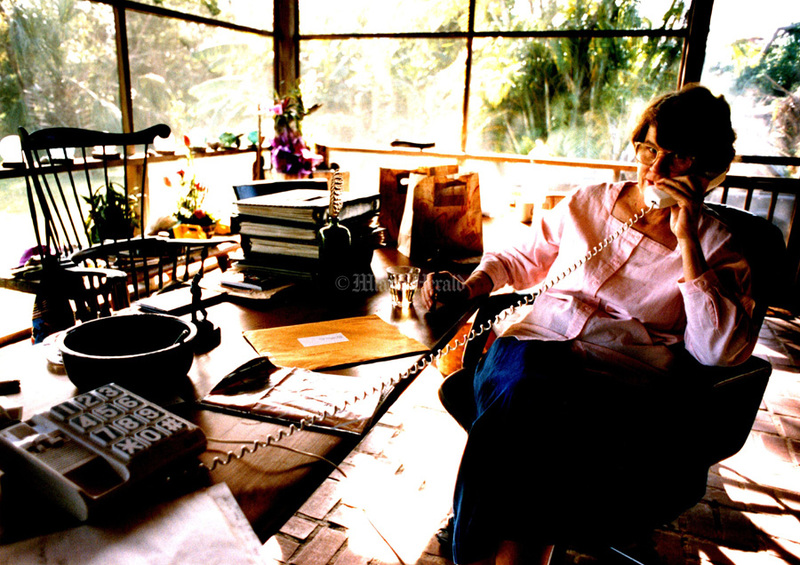 Weeks into the new job, she ordered a deadly raid on the Branch Davidians in Waco, Texas. During her tenure, she sentenced to death Timothy McVeigh, the Oklahoma City bomber. 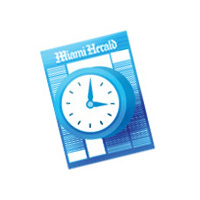 She sent federal agents to take 6-year-old Elian Gonzalez from the home of his Miami relatives and return him to his father in Cuba. And she put the Unabomber, Theodore Kaczynski, behind bars. 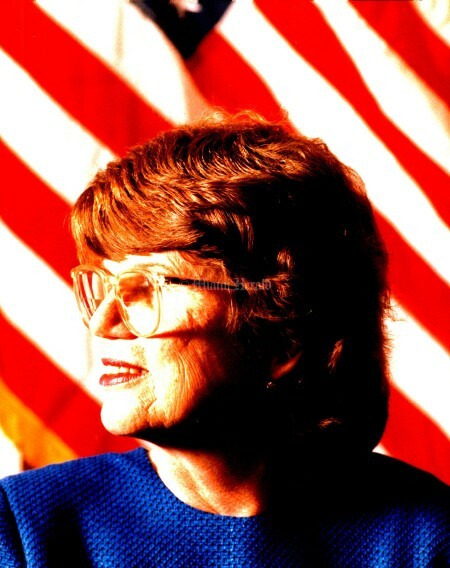 At times, she poked fun at herself, appearing in the final installment of a recurring Saturday Night Live skit called Janet Reno’s Dance Party. 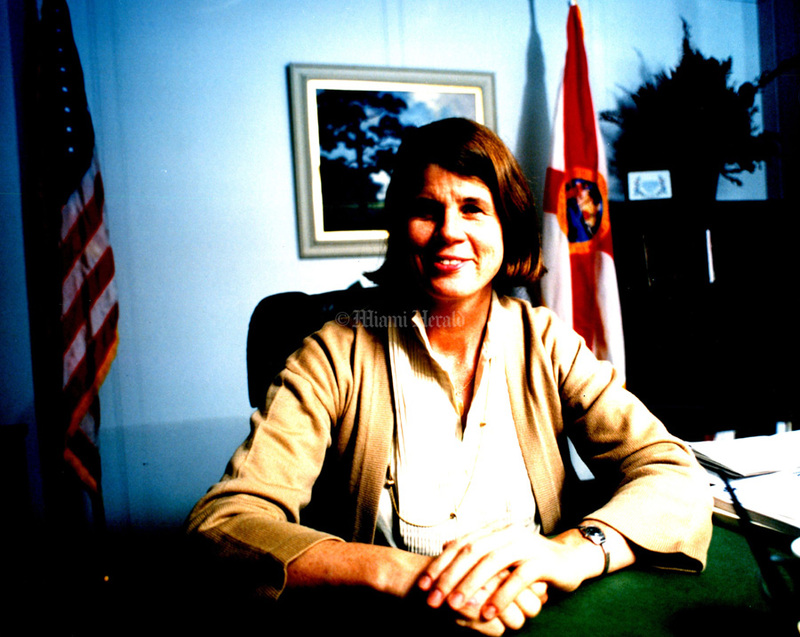 In 2001, she returned to the cypress-and-brick home built by her mother in the 1940s in Kendall and ran an unsuccessful campaign for governor in 2002. 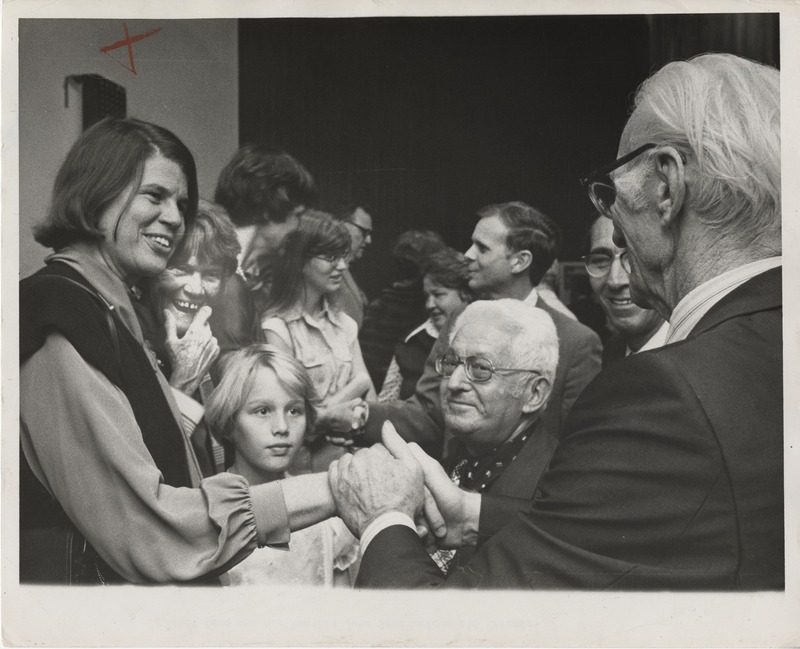 Reno, who had Parkinson’s disease, passed away on November 7, 2016. Undated: Janet Reno at home. 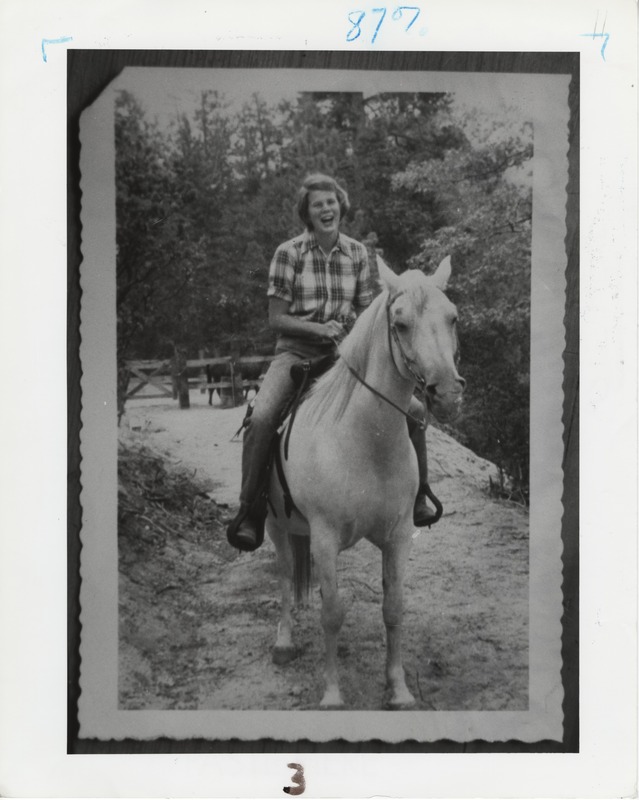 Undated, Mike Stocker/Miami Herald: Janet Reno as a teenager riding a horse. 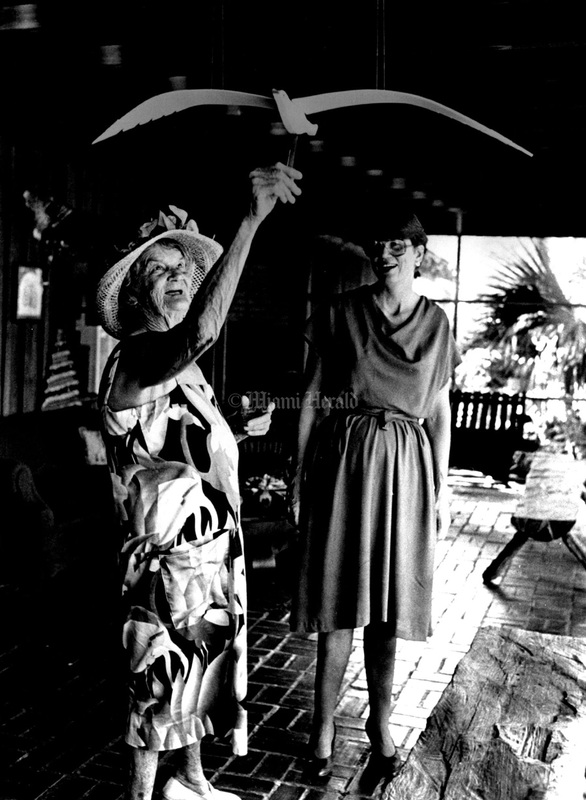 1/20/1978, Bob East/Miami Herald: Janet Reno and her mother, Jane Reno, welcome old friends. 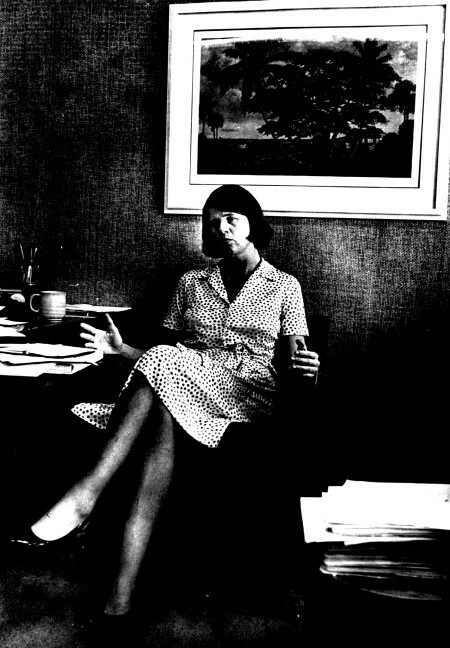 1972, John Pineda/Miami Herald: Janet Reno in her office. 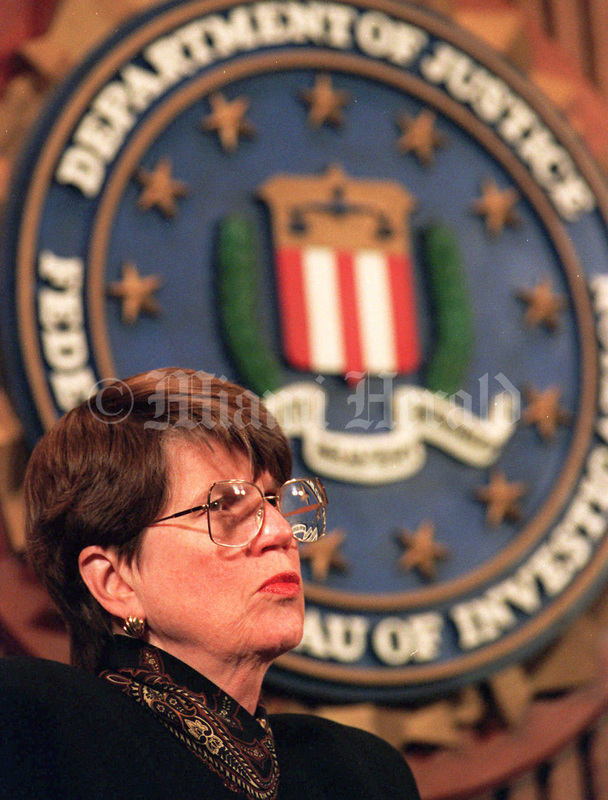 Janet Reno, shown in this 1994 file photo, who is scheduled to testify Monday July 31, 1995, at the House Waco hearings, defended her decision two years ago to order a tear gas raid that ended the siege at the Branch Davidian compound. 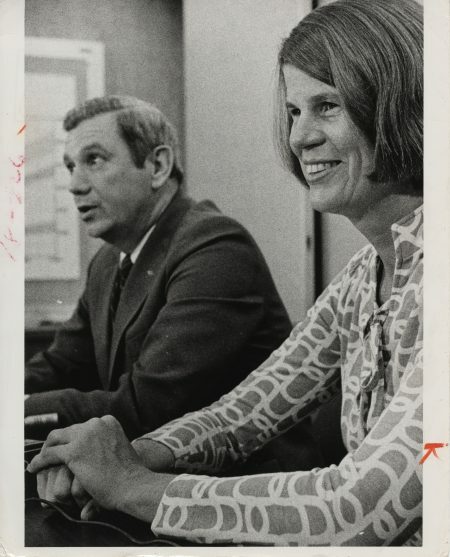 ``I don't know any other way I would have approached it,'' Reno said at her weekly news conference, Thursday, July 27, 1995. 1973, John Pineda/Miami Herald: Janet Reno in her office. 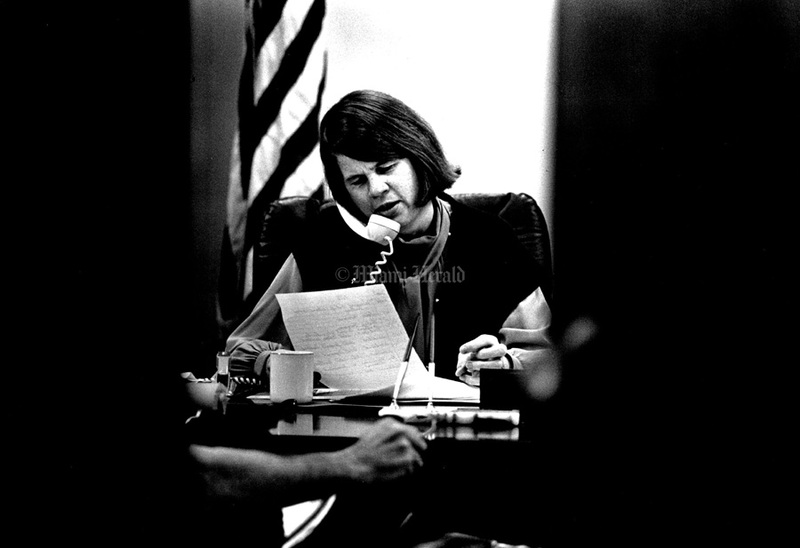 Undated, John Pineda/Miami Herald: Janet Reno. Undated, Patrick Farrell/Miami Herald: Janet Reno. 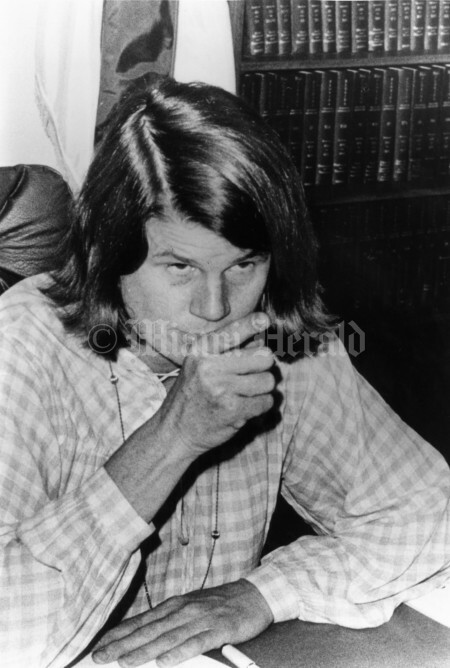 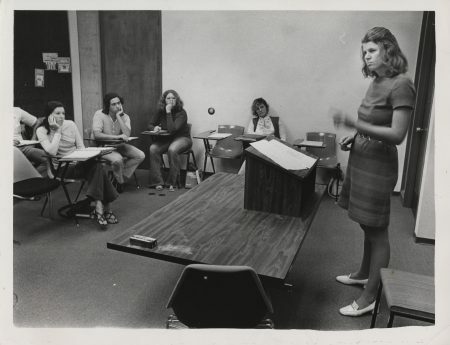 1978, Miami Herald Staff: Janet Reno at a press conference. Undated, David Walters/Miami Herald: Janet Reno with her mother, Jane. 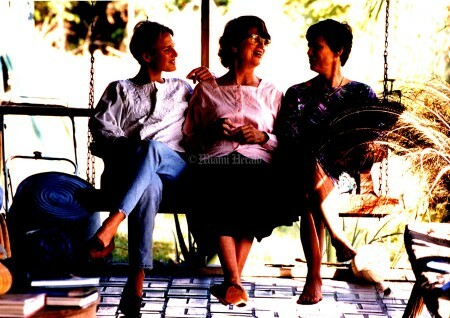 Undated, Janet Reno/Miami Herald: Janet Reno with sister Maggie and niece Karch. 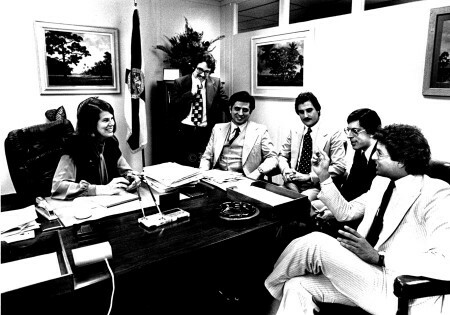 1973, John Pineda/Miami Herald: Janet Reno with prosecutors. 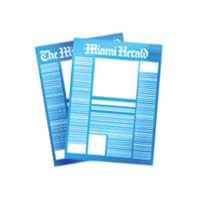 Drug Raid press conference. Janet Reno and Miami Police Chief Ken Harms are all smiles at this morning's press conference at the Miami Police station. Undated, John Pineda/Miami Herald: Janet and Jane Reno outside their Miami home. 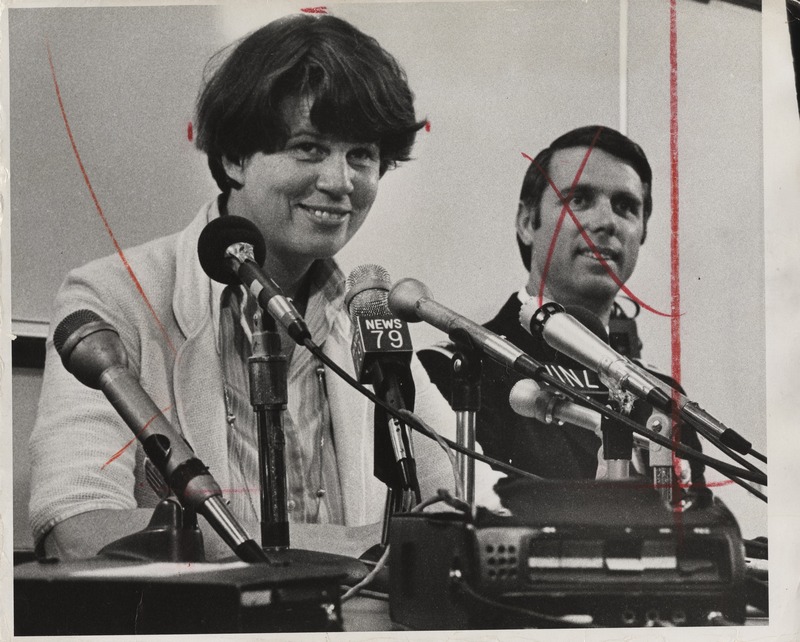 1978, Tim Chapman/Miami Herald: Janet Reno. 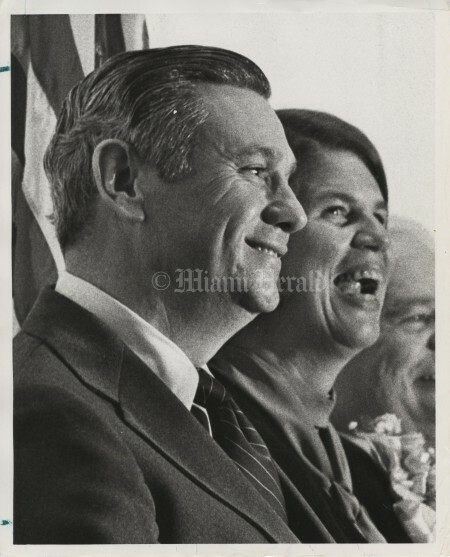 1/5/1978, Joe Elbert/Miami Herald: Reuben Askew and Janet Reno. 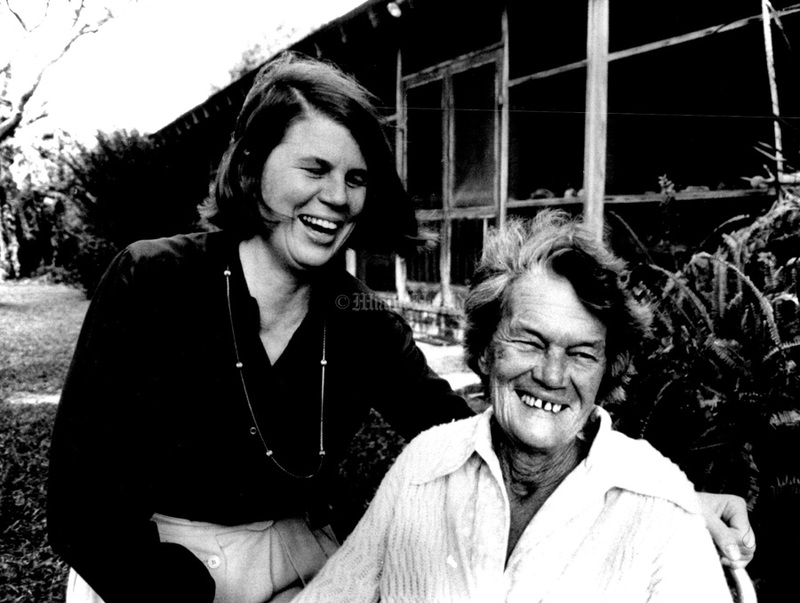 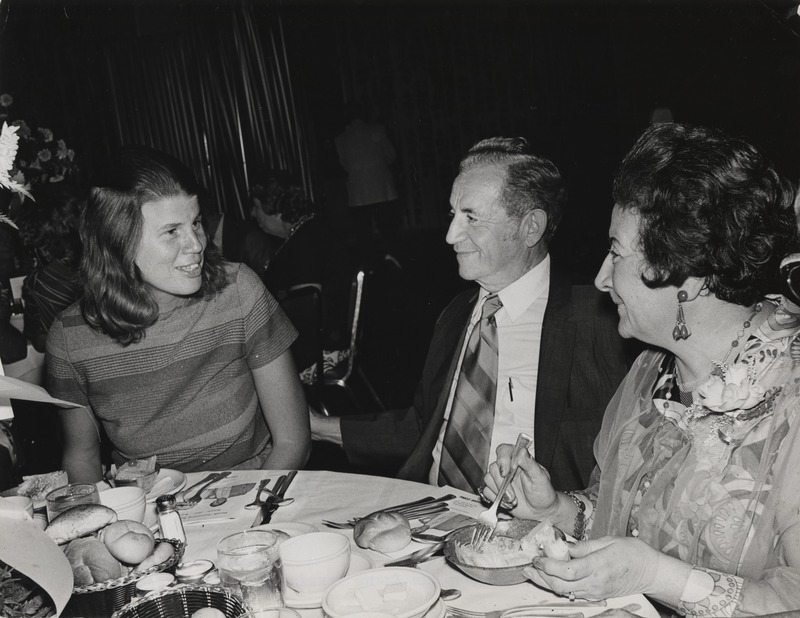 07/21/1972, Roy Bartley/Miami Herald: Left to right Janet Reno, Murry and Dorothy Cherdack. Undated, Miami Herald Staff: Janet Reno at home.